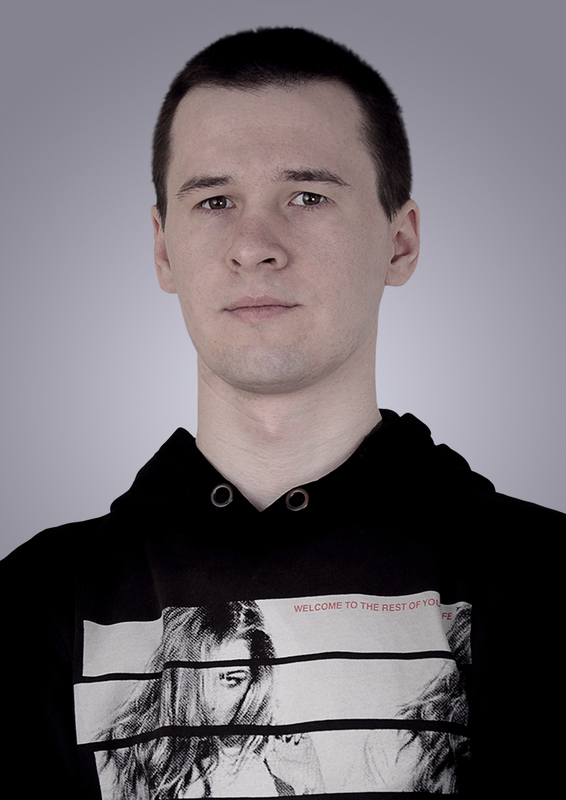 Alexey Nikitin aka Encoder is a hardstyle producer from Vladimir, Russia. With an intense interest in harder styles of music that encompassed a significant portion of his life, Alexey decided he had to become part of the scene as an artist. In 2013 Alexey was signed on Dancetraxx rec. His first release "Mysteries" (Dancetraxx records) was well received by the hardstyle scene, motivating him further to grow as an artist, and experiment further with his music. In 2015 he was joined to Blackout rec. And soon you can expect many excellent releases!